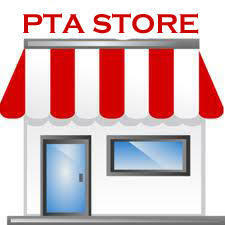 Visit our brand new PTA Store for all things Signal Hill!!! Please support our current fundraisers! Every Box Top counts! Send them in an envelope! 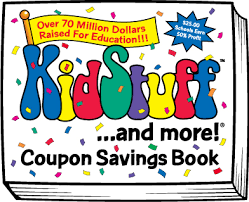 For more information on BOX TOPS, click here! Magnets! Notepads! Envelopes! All available! Our SIGNAL HILL BOUTIQUE has many items available! To purchase, print the order form and send it in complete with your money! That Easy! Click on image for order form! Share your seller link with family, friends and coworkers to purchase books online! You can pay for your book sent home in our online store! Our fall fundraiser ends 10/15/18! Help us raise funds for the benefit of our school and children by selling Gourmet Bakery and Popcorn, Gift Items and Fall Wrap! Help your school with every bite! 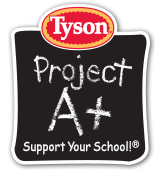 The Tyson Project A+ program is one of the simplest ways to support your school. Just clip and collect Tyson A+ labels from Tyson packages. 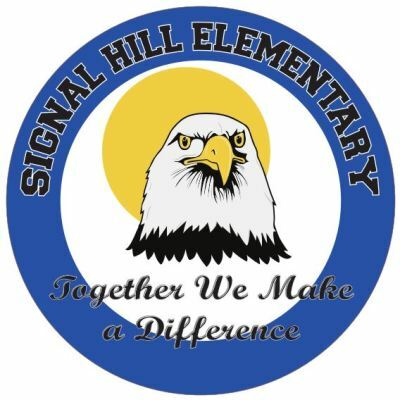 For every label you submit Signal Hill receives 24 cents! It's never too early or too late to think about our school year! 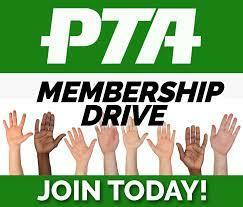 Join our PTA now!